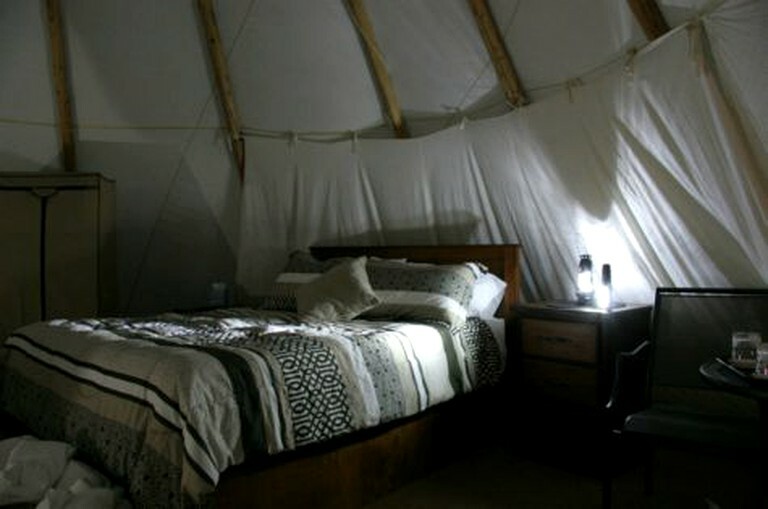 These spacious tipis are situated on an elevated deck in the woodlands of Vernon and can accommodate up to four guests. 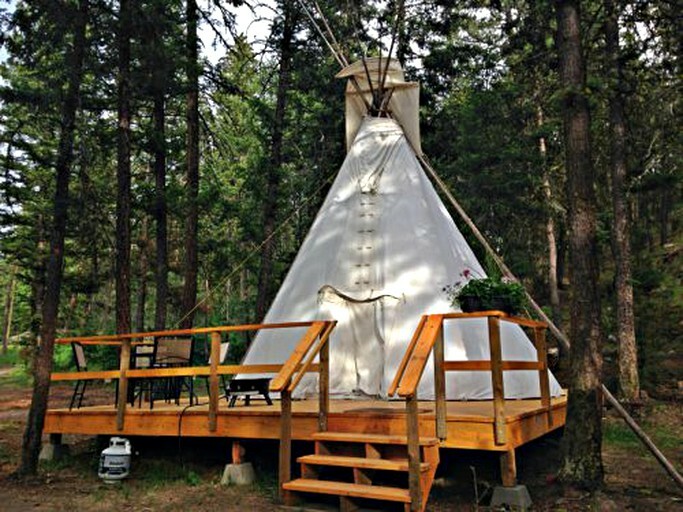 They are handmade in the traditional Canadian way by native craftsmen, and are constructed with high density, water resistant (for guests' comfort), and flame resistant (for guests' safety) canvas. They can be heated with propane fire pits, perfect for keeping guests cozy on those chilly mornings. Guests will be provided with a quality pillow top mattress, down duvets, feathers pillows, and soft towels and face cloths. The host also provides a range of ranch toiletries, herbal soap, and shampoo. 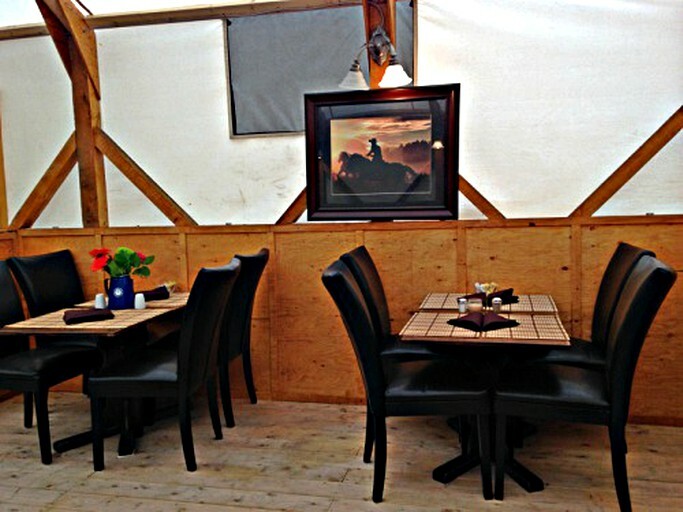 Each charming tipi and tent has a unique design with western decor and provides comfortable lodging for singles, couples, and families. All of these accommodations have a sitting area, a spacious deck, blooming flowers, and hummingbird feeders, as well as a daily maid service. Glampers will be spoiled for choice on how to spend their days at this amazing site. Horseback riding is a fantastic way to explore the beautiful natural surroundings found in this part of the world. 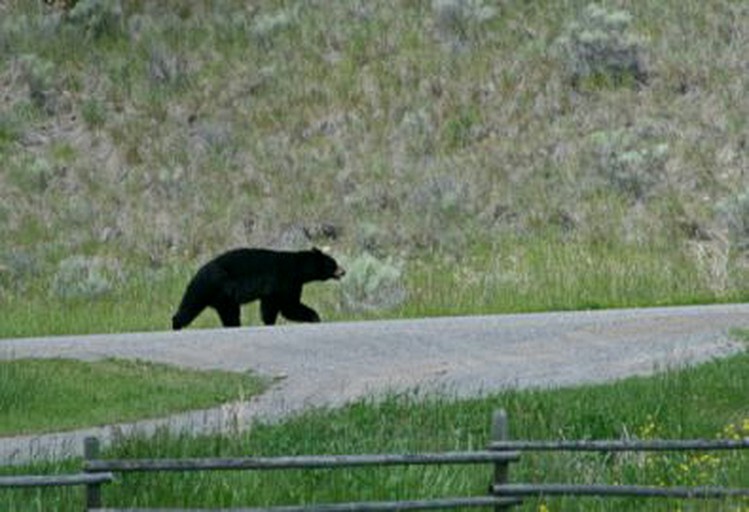 Guests can also enjoy something a little more unique, such as gold panning or an ATV/argo tour. 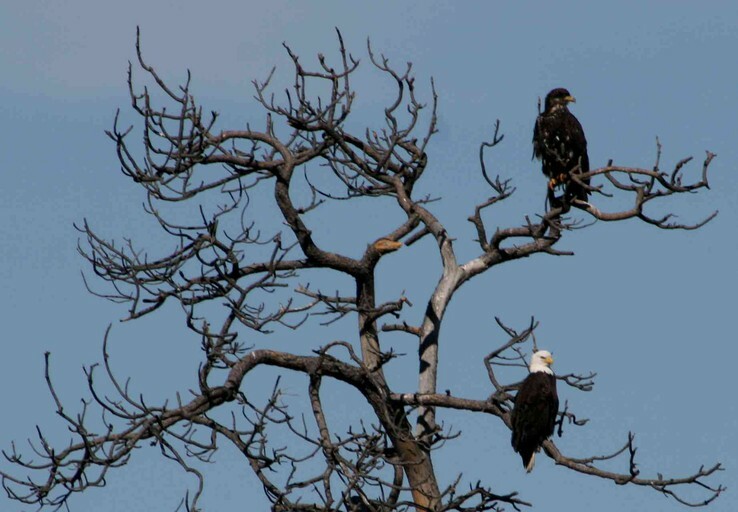 Fishing and archery are also available on-site. A stay here wouldn't be complete without taking part in some real life cowboy activities. Whatever guests end up doing, a vacation here promises to be a truly unforgettable experience. All reservations are subject to a 5% GST (federal goods & services tax) and an accommodation tax of 8%. The GST is refundable for guests who are from a country outside of Canada. International guests will be asked to provide their full foreign residence address to qualify for the tax credit. 10% is the standard service recommendation, or gratuity, at the ranch (which in North America is customarily 15-20%). A portion is distributed evenly among the entire team by management in accordance with hours and days worked to reward performance. 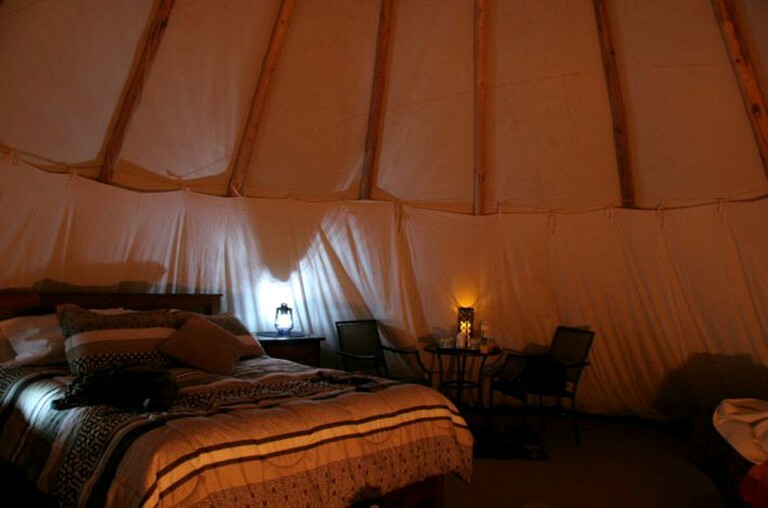 Pets are allowed to stay in both the tipi and tent accommodations, Requests to have a pet stay must be made at the time of booking. All pets are required to be present at check-in upon arrival at the property. Failure to notify the resort at check-in of bringing a pet on property will result in possible eviction from the property and a surcharge of $100.00 added to the total cost of the stay, in addition to the daily pet fee of $20.00 per pet per day.